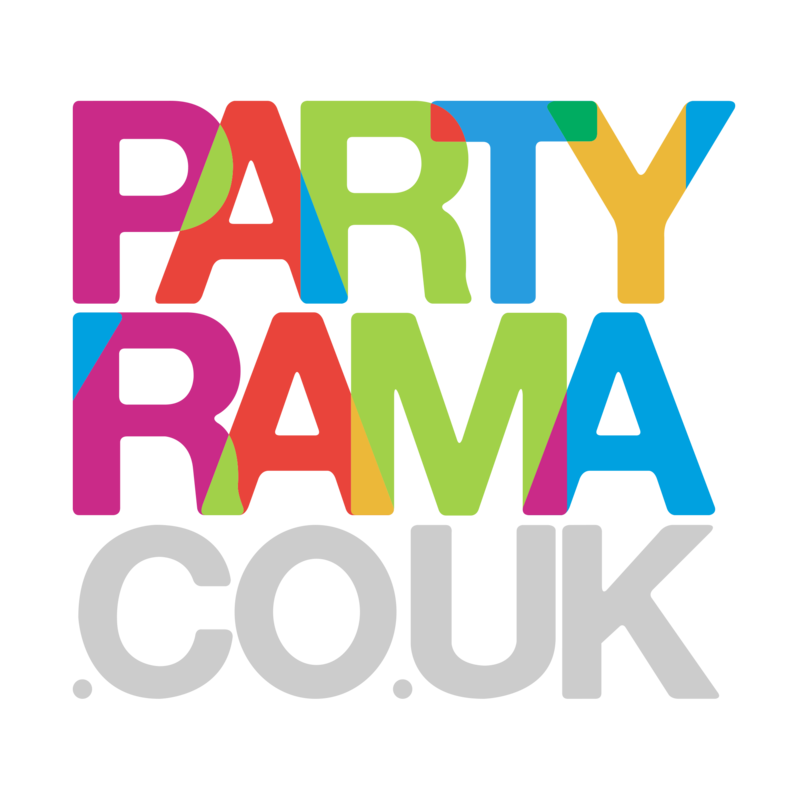 Discover the exciting collection of Themed Balloon In A Box gifts at Partyrama! These unique balloons come ready inflated and last up to two weeks, as well as arriving with ribbon, balloon weight and a gift card with a message of your choice. We have a variety of different themed balloons for you to choose from, including Hollywood and Hawaiian, Casino, Wild West, Pirate, Emoji and many more that simply exude character and fun! We have some excellent next day and weekend delivery options available, as well as free standard delivery on orders over £50.